d down any path easily. 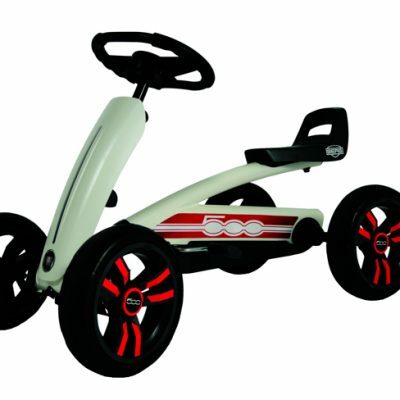 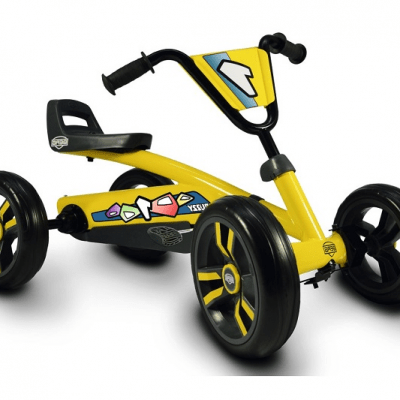 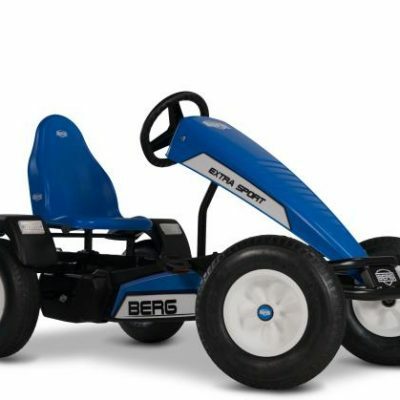 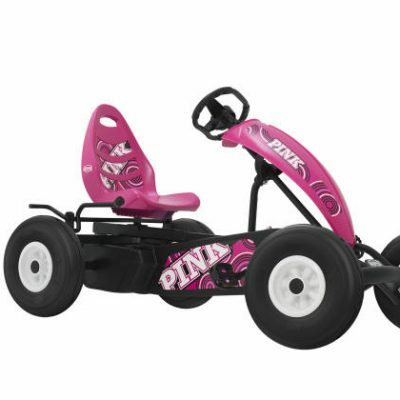 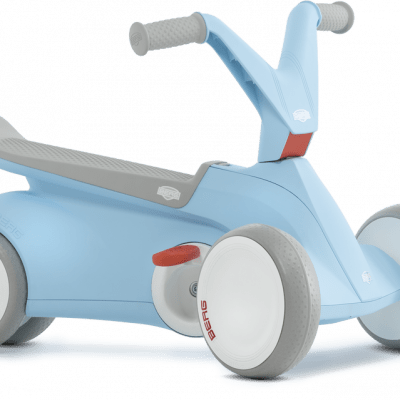 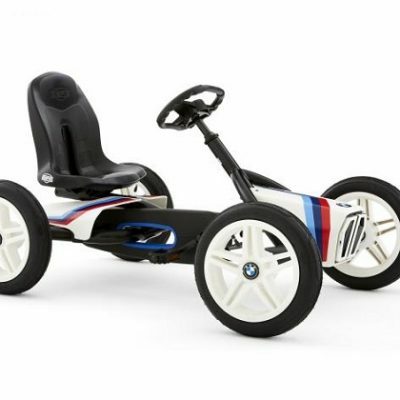 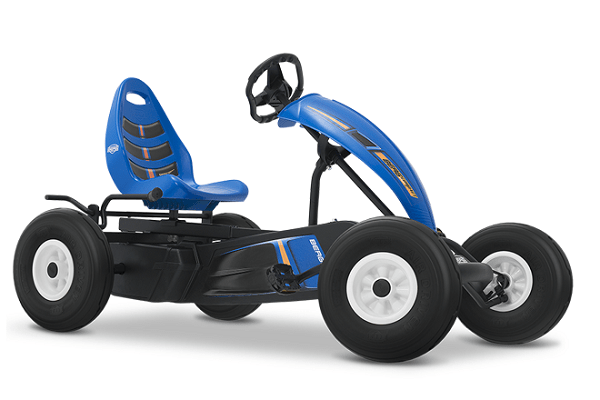 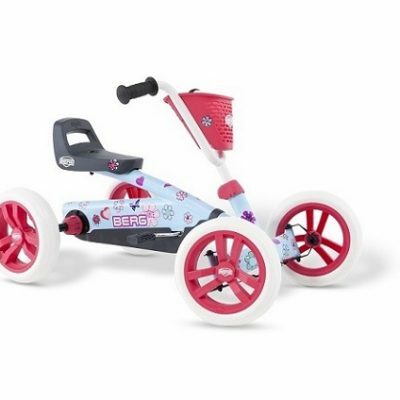 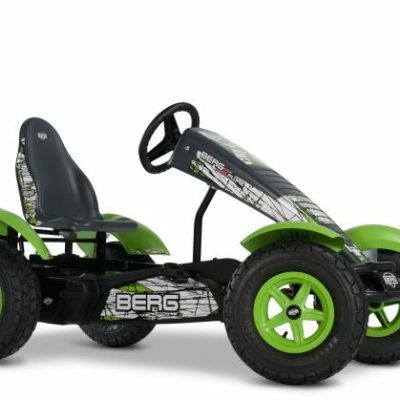 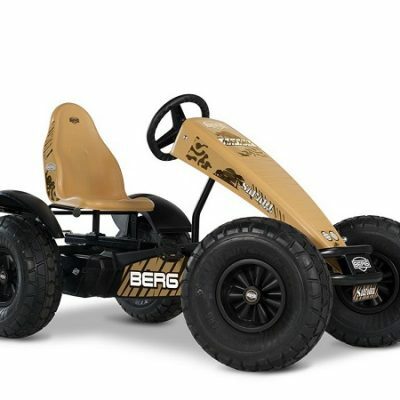 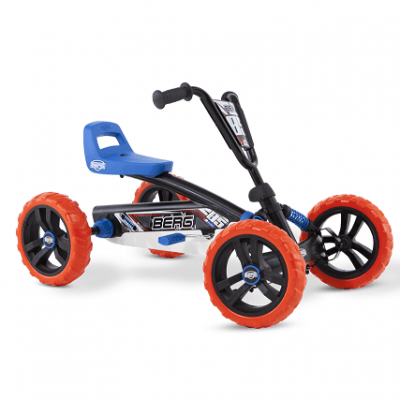 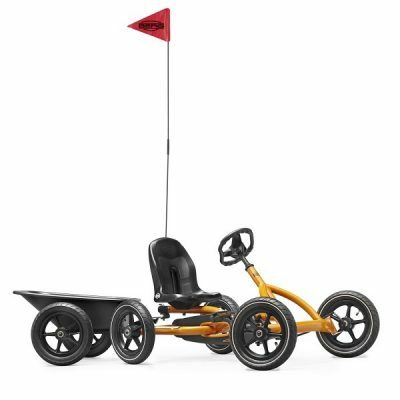 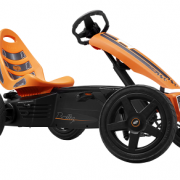 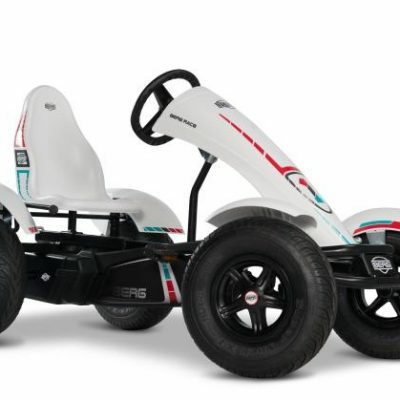 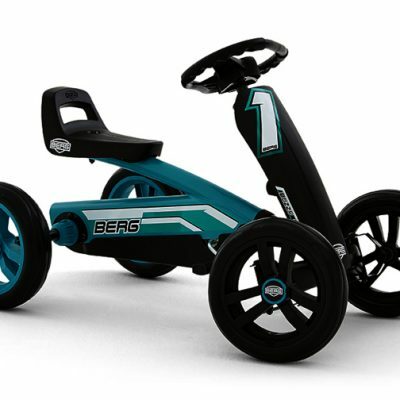 All BERG Compact go-karts have a unique BFR system, which means you can pedal forwards, brake (the handbrake provides extra braking power) and, after standing still, pedal backwards without changing gear. 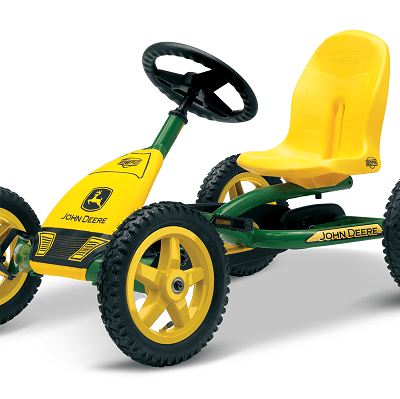 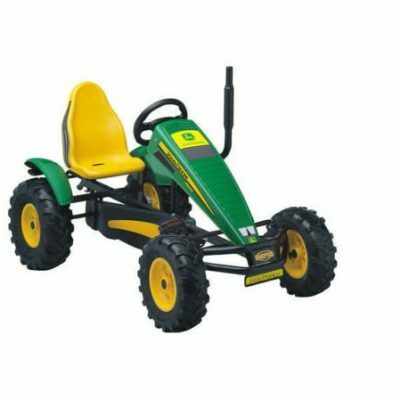 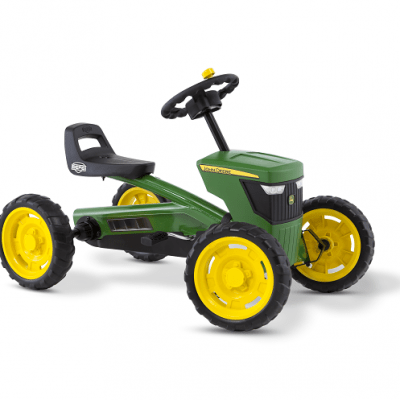 Adjustable seat for years of playing fun! 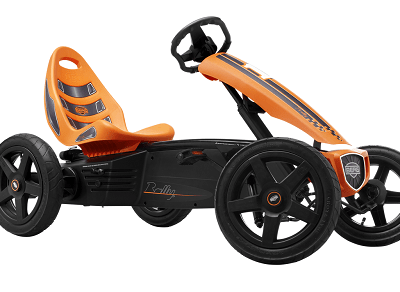 Its size makes it very affordable.